It was probably the guy with the headscarf, you can't trust guys with headscarves. His honesty is just sooo cuddly. Hello. 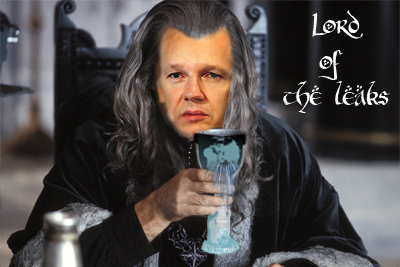 I'm Julian Assange. I'm a baptist.